Need to dress up a little for work, but don't need to wear a suit? In part 3 of this series, I demonstrate how to create a semi-formal professional image. 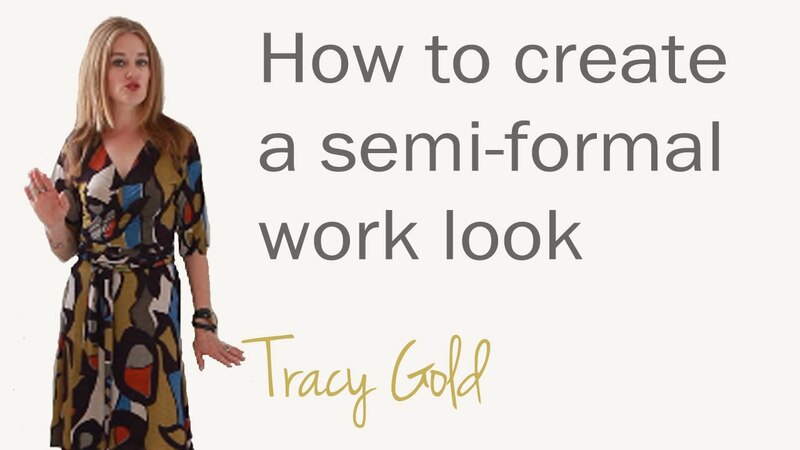 Part 3: How to create a professional image Personal stylist and fashion writer, Tracy Gold, demonstrates how to create a semi-formal professional image.